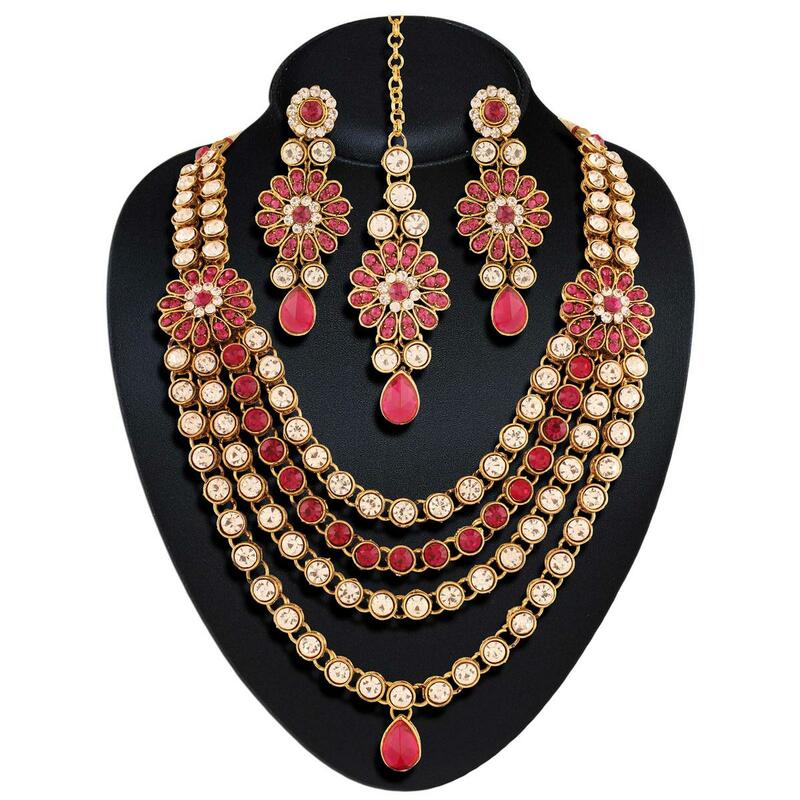 Gift yourself the mesmerizing necklace set that will enhance your natural beauty. Material Used : Stone. Care Avoid contact with chemicals such as perfumes, sprays and water. Wipe jewellery with a soft cotton cloth.